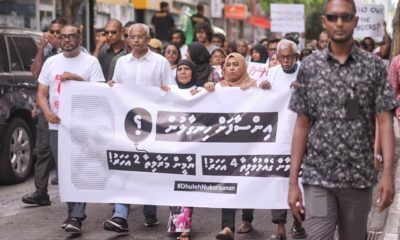 The opposition coalition disputed the expulsion of three lawmakers from the ruling party, a move that could unseat the MPs due to a Supreme Court anti-defection ruling and trigger by-elections in three more constituencies. The opposition coalition has disputed the expulsion of three lawmakers from the ruling party, a move that could unseat the MPs due to a Supreme Court anti-defection ruling. 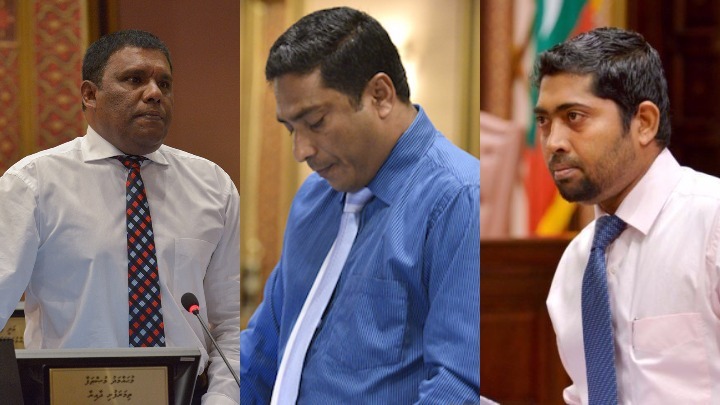 The ethics committee of the Progressive Party of Maldives reportedly decided on Saturday to expel MPs Mohamed Musthafa, Saudhulla Hilmy and Ali Shah for defaming the government and breaching parliamentary group whip-lines. 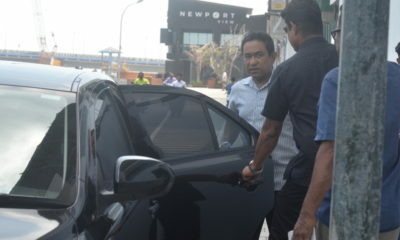 But the joint opposition parties insisted in a statement Monday that the three lawmakers were no longer PPM members. “So there is no way that members who have left the party could be expelled again by the ethics committee,” the coalition contended. The expulsion could trigger by-elections once the PPM asks the Elections Commission to remove the MPs from the party’s registry. 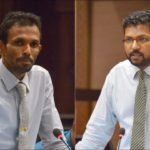 The three were among several MPs who left the PPM in early July after backing the impeachment of Speaker Abdulla Maseeh Mohamed. 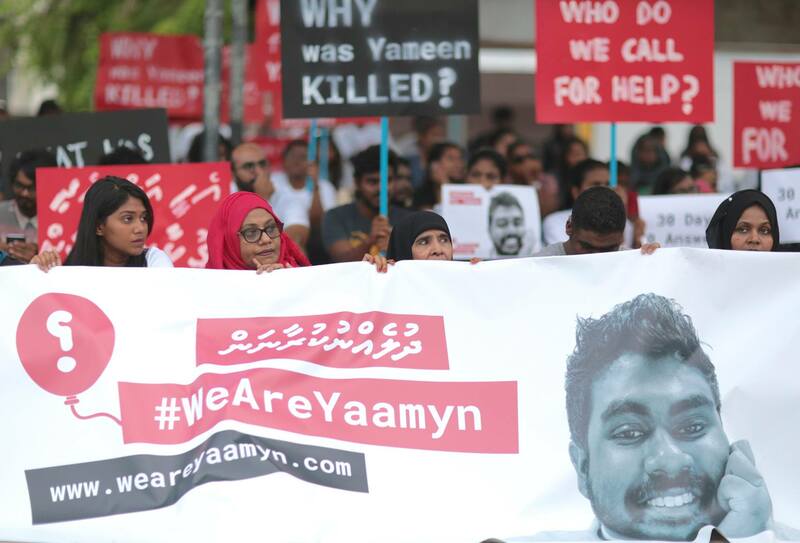 The en masse defections handed the opposition a clear majority for the first time, but the contentious disqualification of four MPs was used to quash the no-confidence motion against Maseeh. 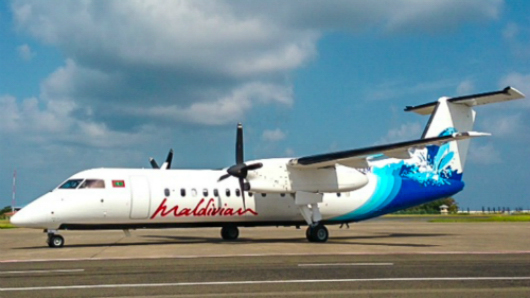 The Elections Commission deemed four former PPM MPs to have been stripped of their seats as a result of the July 13 anti-defection ruling, which held that MPs who were elected on political party tickets will be disqualified once the electoral body notifies parliament that they have either left their party, been expelled, or switched parties. 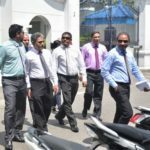 Days before the anti-defection ruling – which the apex court clarified would not apply retroactively – Musthafa, Saudhulla and Shah informed the PPM in writing of their decision to leave the party and sent copies to the EC. 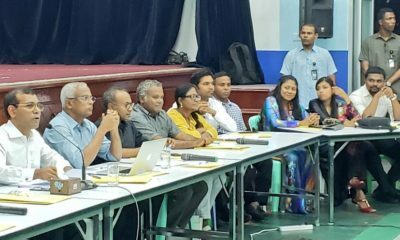 The MPs also asked the EC separately to remove them from the PPM membership roll. 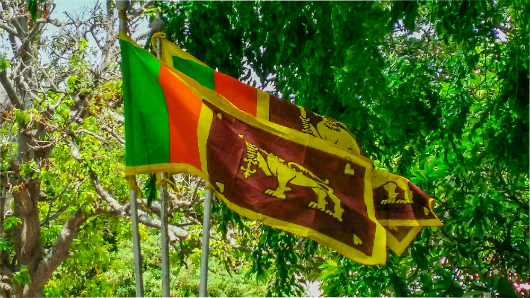 The opposition statement noted that the Political Parties Act allow members to leave parties without prior notice. 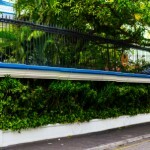 The PPM’s charter or governing statutes also state that membership will be relinquished effective upon written request. 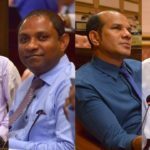 But when the four ex-PPM MPs who were stripped of their seats challenged the EC’s decision at the Supreme Court on the grounds that they were expelled in March and April, the state attorney maintained that they remained on the PPM’s registry until the party formally requested their removal on July 18. After hearing the case, the Supreme Court delivered an ambiguous ruling that saw both sides claim victory with opposing interpretations. The apex court said there was no room to adjudicate the cases with reference to article 74 of the constitution, which requires it to determine “any question concerning the qualifications or removal or vacating of seats”. 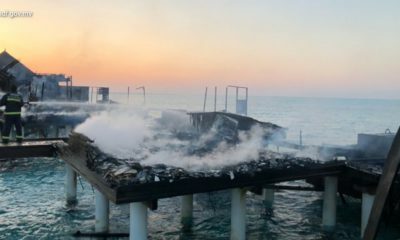 The opposition insisted that the ruling meant there was no dispute to resolve. The court was clear that MPs who left or were expelled from their parties before July 13 were safe, lawyers said. But the EC said it has resumed preparations for by-elections because the Supreme Court did not overturn its July 19 decision to consider the seats vacant. The EC has since decided that seven former PPM MPs have lost their seats but has yet to announce dates for by-elections. The constitution, however, requires by-elections to be held within 60 days of the vacancy, a period that ended in late September. 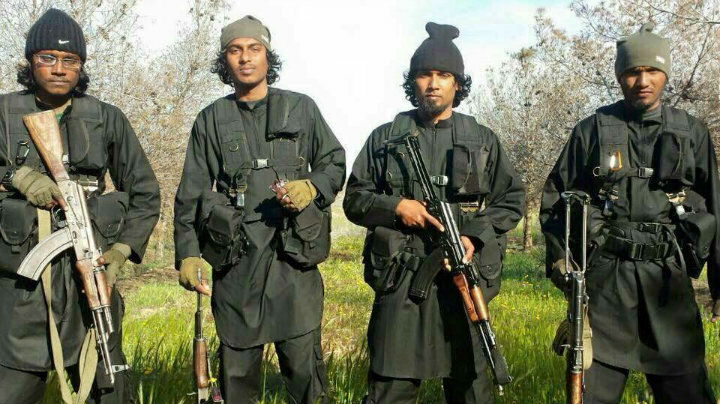 Two months have also passed since the Supreme Court decision on the disputed disqualifications. 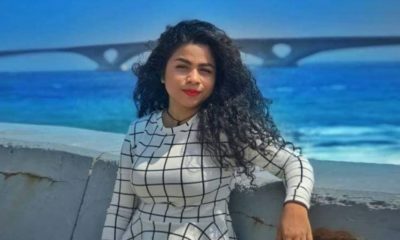 Three of the seven MPs have also been put on trial on criminal trespassing charges for entering the parliament house. 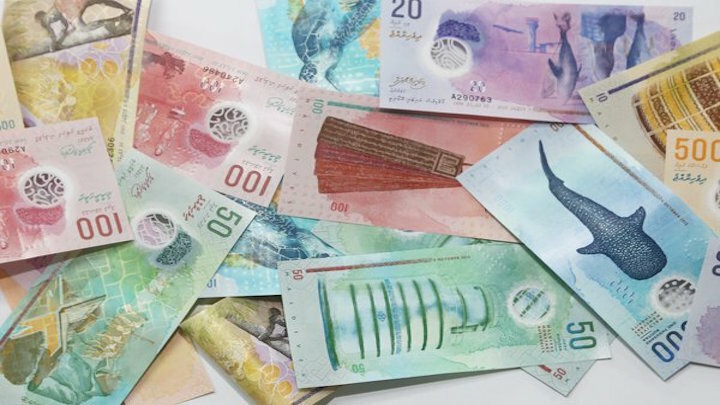 Some MVR26 million (US$1.7 million) was allocated for holding the by-elections in a supplementary budget passed last week. 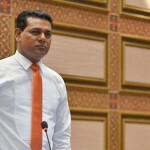 MP Musthafa, who was elected on an opposition Maldivian Democratic Party ticket, declared that he would easily win if a by-election is called in his Thaa atoll Thimarafushi constituency. 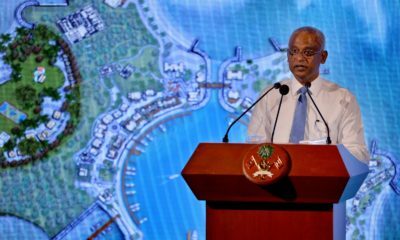 “I left the PPM before the SC’s hydraulic judgment,” he tweeted. 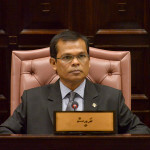 Saudhulla represents the Thinadhoo south constituency and Ali Shah represents the north Fuvahmulah constituency. 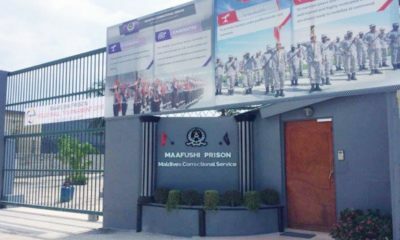 The other ex-PPM MPs facing by-elections are Mohamed Waheed Ibrahim (Thulusdhoo constituency in Kaafu atoll), Mohamed Ameeth (Madduvari constituency in Raa atoll), Saud Hussain (Villigili constituency in Gaaf Alif atoll), Abdul Latheef Mohamed (Dhidhdhoo constituency in Haa Alif atoll), Abdulla Sinan (Machchangoalhi South constituency in Malé), Ilham Ahmed (Dhagethi constituency in Alif Dhaal atoll) and Ahmed Abdulla (Thinadhoo north constituency in Gaaf Dhaal atoll).